STATE CAPITOL, PHOENIX – Senate and House Democratic leaders released statements on Governor Ducey’s proposed plan to distribute more money from the state-land trust. “This week the U.S. Census released a report showing Arizona spends less on K-12 education than any other state. 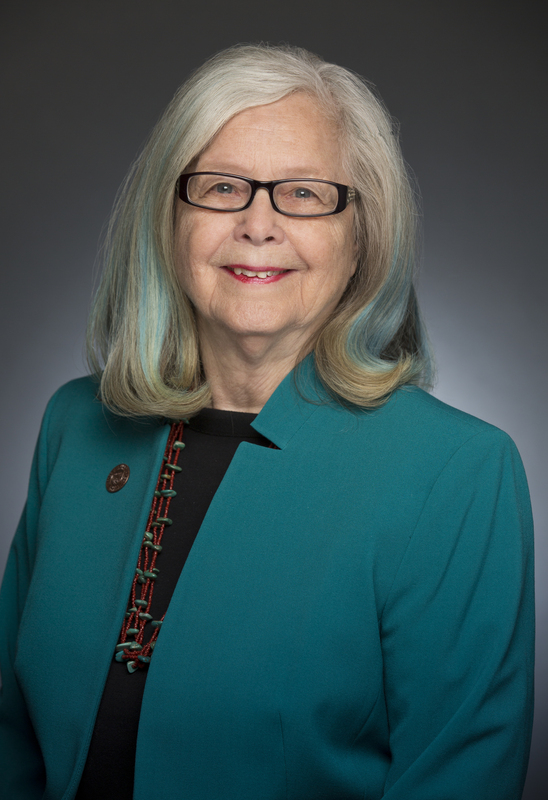 The source of our education funding crisis is the systemic failure of Republican legislative leadership and the governor to fully fund education at the level dictated both by the people of Arizona through Prop 301 and by the constitution of our state,” said Sen. Hobbs. “While Governor Ducey's proposal could put much needed dollars in Arizona schools in the short term, it is yet another band-aid on our kids' schools unless part of a broader, permanent solution to their funding woes. His plan only covers ten years and only works if the economy is stable over that time. What's more, if next year's budget looks like this year's, any gains from this plan could be negated by discretionary funding cuts made by Republican leaders. “The negligence of Republican leaders to fulfill their responsibility to Arizona children can only be remedied through an honest settlement to the ongoing inflation funding lawsuit and a consistent and sustainable source of sufficient funding for our schools. “Arizona schools need money for classrooms, students and teachers now. We can’t afford to wait until 2017. If the governor is serious about getting resources into classrooms, he should agree to pay the more than $330 million in inflation funding that the courts have ruled our schools are due,” said Rep. Meyer.